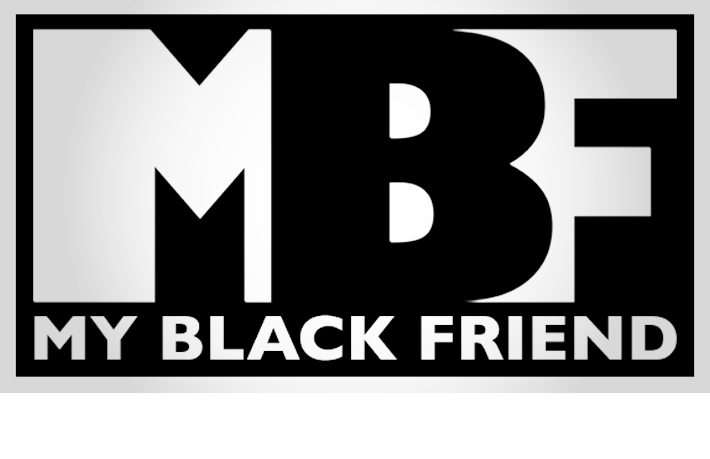 “My Black Friend” is a comedic and honest discussion about various race related issues. Danny Richardson and Big Debo sit down together to address the differences, analyze the stereotypes, and break down the barriers. Now with 200+ episodes there is nothing that is off limits. Find the archives here or listen to the latest episodes via iTunes, Stitcher or RSS. Find them on Facebook, Twitter, Instagram, MySpace & coming soon to LinkedIn.